The sweetest go-to blush. For a limited time... enjoy special pricing on Thrift! 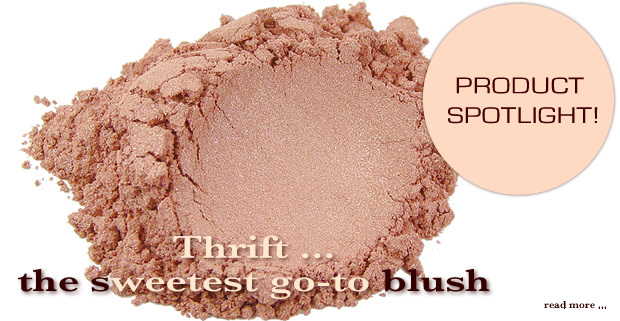 made with the finest minerals & pigments... free of irritants & toxins that may be harmful to your skin.